Nominations are open for National Mastitis Council’s (NMC) prestigious National Dairy Quality Awards (NDQA) program. The nomination deadline is Aug. 31. Coordinated by NMC, the NDQA program recognizes U.S. dairy producers who market milk with a low somatic cell count (SCC) and low standard plate count (SPC). Additionally, judges evaluate dairy producers’ systems of monitoring udder health, milking routine, protocols for detection and treatment of clinical and subclinical cases, and strategies for overall herd health and welfare. Dairy industry professionals, including veterinarians, extension agents, dairy processor field staff and consultants, are encouraged to nominate dairy herds that exemplify milk quality excellence. To nominate a dairy producer, complete the online nomination form found at: www.nmconline.org/ndqa. Dairy producers cannot nominate themselves or their peers. The nomination form requires information regarding herd size, rolling herd average, DHI testing, SCC and SPC averages, bulk tank SCC and SPC testing frequency, clinical mastitis incidence, culling data and cow deaths. Milk quality numbers are based on the 12-month period – June 1, 2017-May 31, 2018. Judges will select approximately 50 finalists from the NDQA nominations. Finalists, along with their nominators, will complete a more detailed final application. 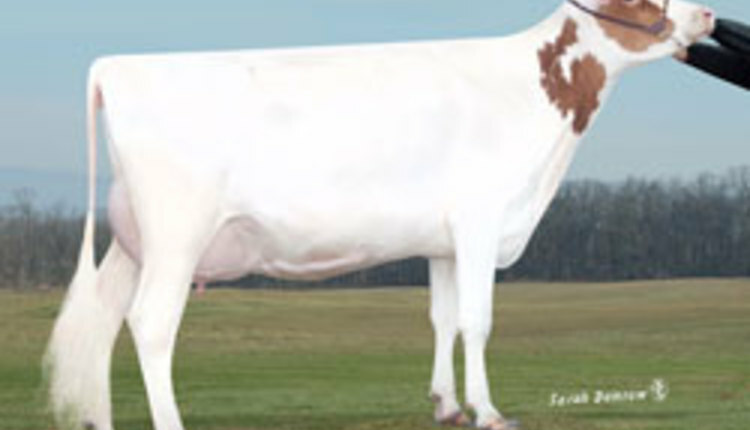 From the finalists, judges will rank dairy operations as Platinum, Gold or Silver. The Platinum winners receive national recognition, complimentary lodging and registration, and a travel stipend to attend the National Mastitis Council 58th Annual Meeting, Jan. 29-Feb. 1, 2019, at the Marriott Savannah Riverfront in Savannah, Ga. This year's NDQA sponsors include Boehringer Ingelheim, Acumen Detection, GEA, Ecolab, IBA Inc., QualiTru Sampling Systems, Hoard's Dairyman and National Mastitis Council.